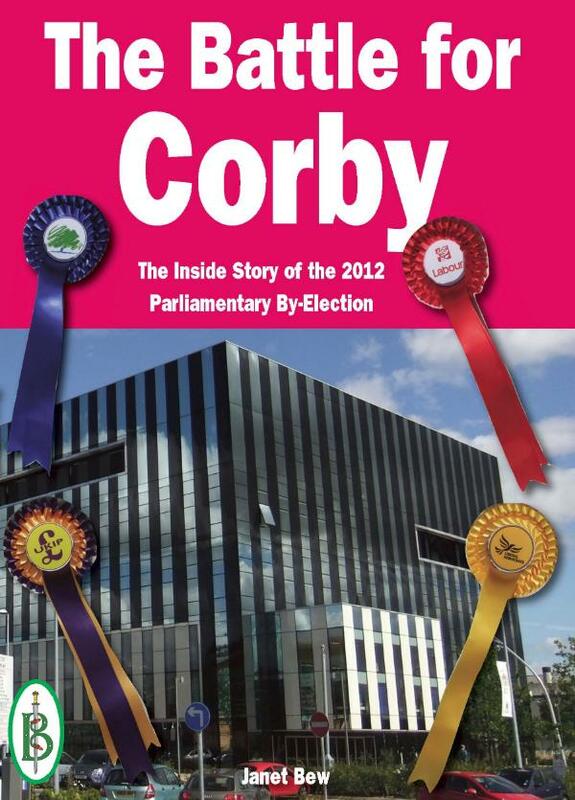 A gripping account of the Corby Parliamentary By-Election written by a Corby-based journalist and published just 7 days after Polling Day. The sudden and unexpected resignation of high-profile Conservative Member of Parliament Louise Mensch threw the national spotlight on to the quiet Northamptonshire town of Corby and its nearby villages. This is a key swing seat that was held by the Conservatives throughout the Thatcher and Major years, but went Labour in the 1997 Blair Landslide. In 2010 the Conservatives won Corby back, helping to put David Cameron into Downing Street. The 2012 By-election was quickly seen by political commentators as being a key test for Prime Minister David Cameron and his leadership of the Conservative Party. If he lost Corby and lost it badly he would be in trouble. Similarly if Labour did not win convincingly their leader Ed Miliband would face serious questions from his own Party. But while the commentators sat in their armchairs, the candidates and party workers were slogging it out on the streets of Corby and nearby villages. Corby town is staunch Labour territory, the villages solidly Conservative. But this bi-partisan picture was quickly disrupted by a strong campaign launched by UKIP, with the LibDems catching up fast and the idosyncratic Mr Mozzarella providing light relief. Very soon the Corby By-election developed into one of the closest, bitterest and least predictable by-elections of recent years. The full story of the campaign is told here, for the first and only time. Janet Bew is a Corby-based journalist who writes for the Corby Telegraph and Northampton Telegraph local newspapers. She knows the Corby and East Northants constituency well and works closely with the leading political figures in all parties on the local council. Throughout the by-election campaign, Janet has been following the candidates as they pound the pavements, shake the hands and kiss the babies in their relentless search for votes. And she will be there at the end when the votes are counted and the victor declared.